Meet Christy Cantrell! 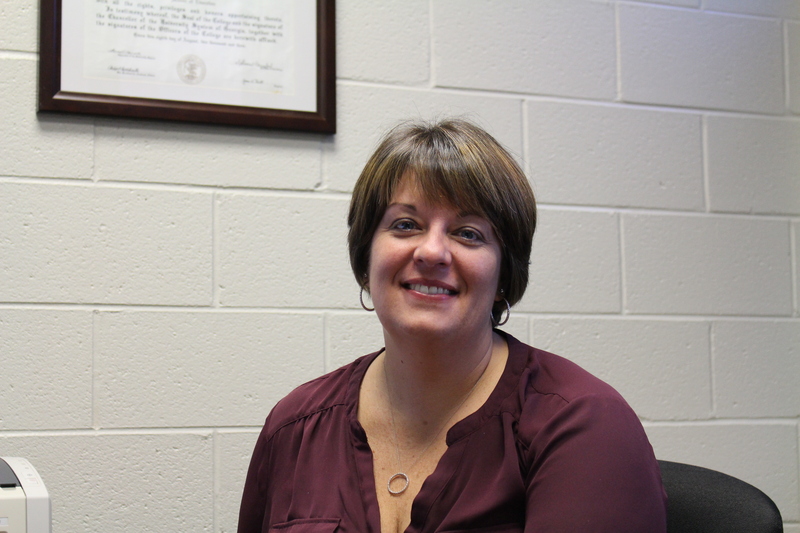 Christy is an Assistant Principal at Chestatee High School and has lived in Hall County her entire life. She earned her Bachelors and Masters degree at the University of North Georgia. Christy and her husband, Joe, have two sons; Will and Bryan. We would like to thank Christy for taking time to share more with us about her life and love for Hall County. Q: What is your favorite type of music? What are 3 bands you’d like to see, dead or alive?